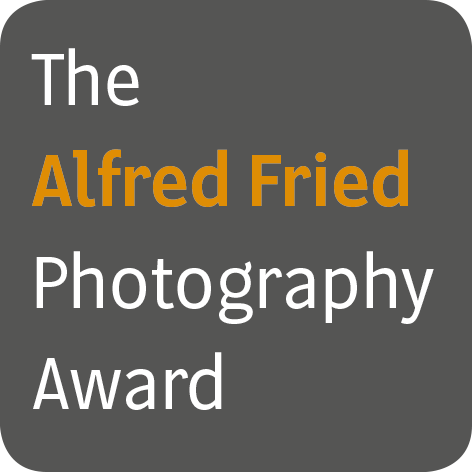 Thank you for your interest in the Alfred Fried Photography Award! To receive regular email updates please complete this form. For the distribution of the newsletter by email we use the service provider Mailchimp, The Rocket Science Group, LLC 675 Ponce de Leon Ave NE Suite 5000. Atlanta, GA 30308, USA. For this purpose we supply your first name, last name and email address to this provider. We have signed a Data Processing Agreement with them to guarantee data-protection-compliant processing of your data by Mailchimp. Your can veto the processing of your personal data by Mailchimp anytime by clicking on UNSUBSCRIBE to stop receiving our newsletter.